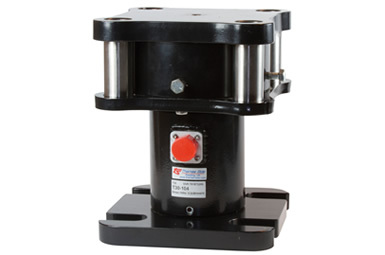 Thames Side offers several models of compression load cell (also known as canister or rocker column load cells). These are ideal when high accuracy is required in truck scales (or weighbridges), railway scales, tank and silo weighing applications, and gravimetric level measurement. The model T20 is perfect for gravimetric level measurement applications, even in the toughest of environments. Its low cost, excellent reliability and simple mounting procedure ensures a fast, easy installation. 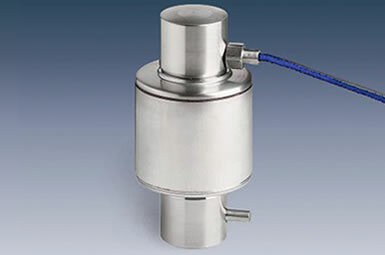 Whatever the medium being stored, even if it produces bubbles or dust, it cakes, it sticks or it forms a cone during filling/emptying, level measurement by weight is totally reliable and does not require any contact between the sensor and the medium concerned. Other methods of level measurement, e.g. ultrasonic, radar, paddle, can be unreliable and multiple sensors may need to be installed; this complicates the process and adds unnecessary cost. The model T34 has been used extensively in truck scales all over the world, even in extremes of temperature, thanks to its stainless steel construction, fully welded and hermetically sealed to IP68 and IP69K, as well as its approvals to OIML C4 (4000 divisions) and NTEP Class IIIL up to 60000kg capacity. ATEX hazardous area approval is an optional extra, with certification for use in gas zone 2 and dust zones 20, 21, 22 without safety barriers. 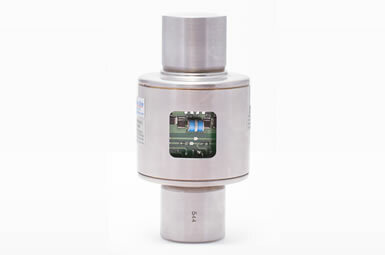 For high capacity tank and silo weighing, the unique model T30 load cell is ideal, due to its combined weighing module and load cell arrangement. This is supplied as a complete locked unit, ready to install from its robust packaging. Structural misalignment and large movements due to thermal expansion/contraction, which are common in large fabricated structures like silos, are readily accommodated by this tried and tested design. To create a complete weighing system, Thames Side offers a class leading range of weighing modules, an extensive range of junction box options and high precision measuring electronics ­ all this ensures optimum performance is achieved in all weighing applications.